Krystal Roby, wife of NFL Champion Courtney Roby, has been a member of the fitness community for over 10 years and understands the extreme benefits of positive energy and maintaining a healthy lifestyle despite the challenges of continuous curve balls from everyday life. Besides being the mother of their two young daughters, she is also a highly creative business professional with a Bachelor of Arts in Communications and over 10 years of professional experience in communications, media, marketing and corporate practices but truly enjoys helping others step out of their comfort zone and stepping up to the challenge of reaching their fitness goals. 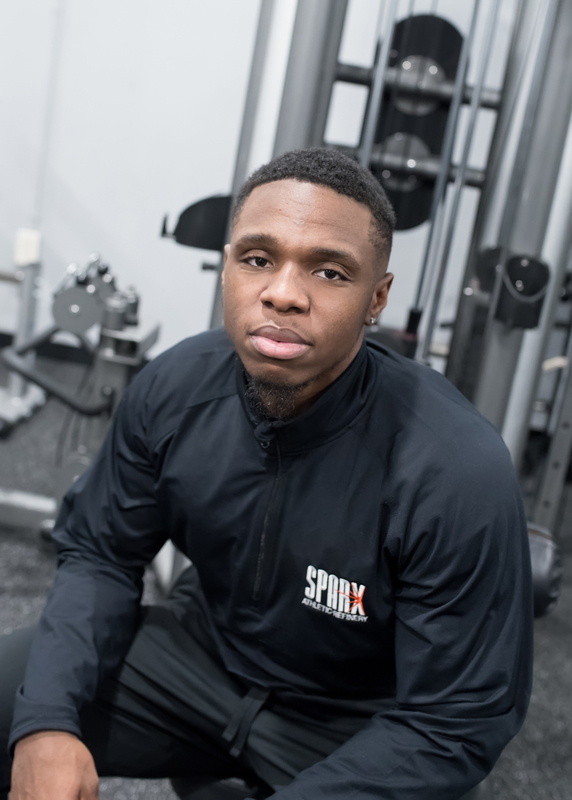 To help each individual reach his or her fitness goals including weight loss, injury prevention/rehabilitation, improved sports performance through increased power, speed, endurance and agility. To help you set realistic, specific and quantifiable goals. I constantly evaluate body mechanics to make sure of proper posture and exercise efficiency. I am able to scale or deconstruct every exercise to fit each individual’s fitness level. 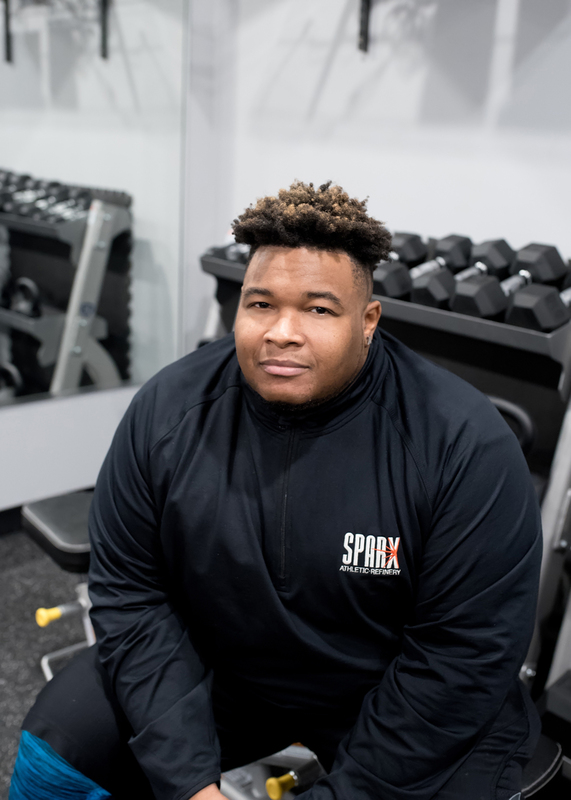 During Franqlin’s time at Calumet College of St Joseph his passion for fitness grew. 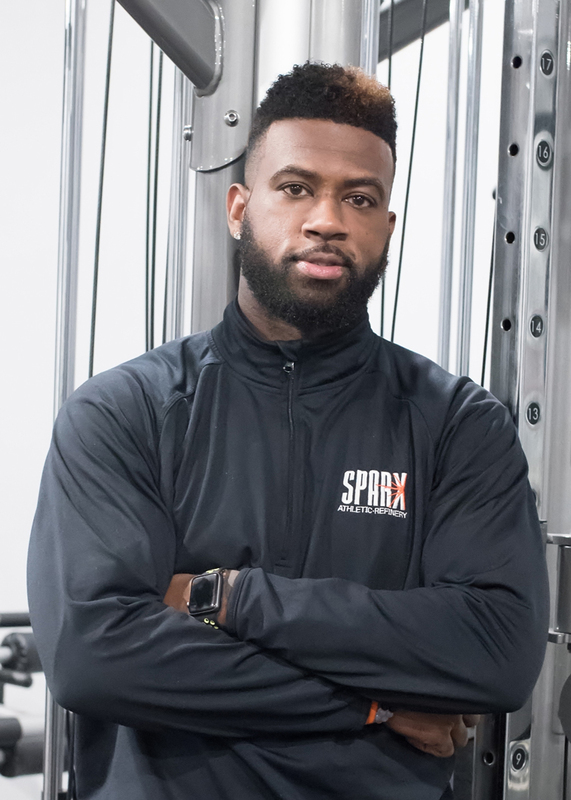 Through his studies and athletic experiences he found a passion for overall health and wellness that lead him to training athletes to gain the edge needed to excel in today’s sports world. His focus became more open to all types of health and wellness after graduating college. He now uses his education and experience to help everyone obtain the healthiest lifestyle possible. BIO: My inspiration for how I train my clients and athletes revolves around a combination of prehab, functional strength training, and rehab work. Working my way up to become a Division II Volleyball player, I learned the value of mastering one level of fitness at a time. Learn to control your own bodyweight before you lift heavy, gain strength and learn how to control weight before you work on power - and the whole time stay focused on performing the smaller exercises to reduce chance of injury and strengthen problem areas you already have. If you train like an athlete, moving through all planes of motion focusing on strength and power, you will be ready for anything life throws at you and stronger because of it.